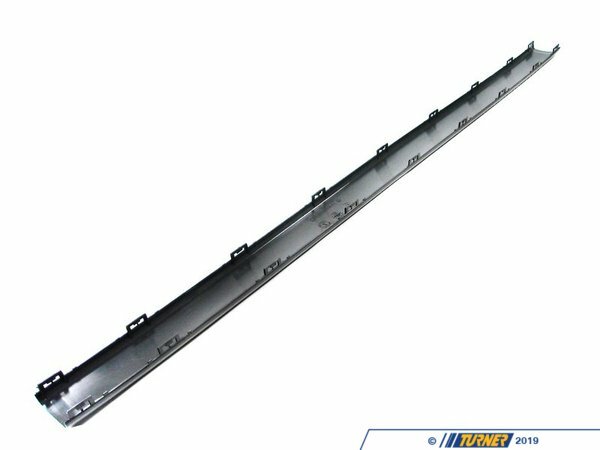 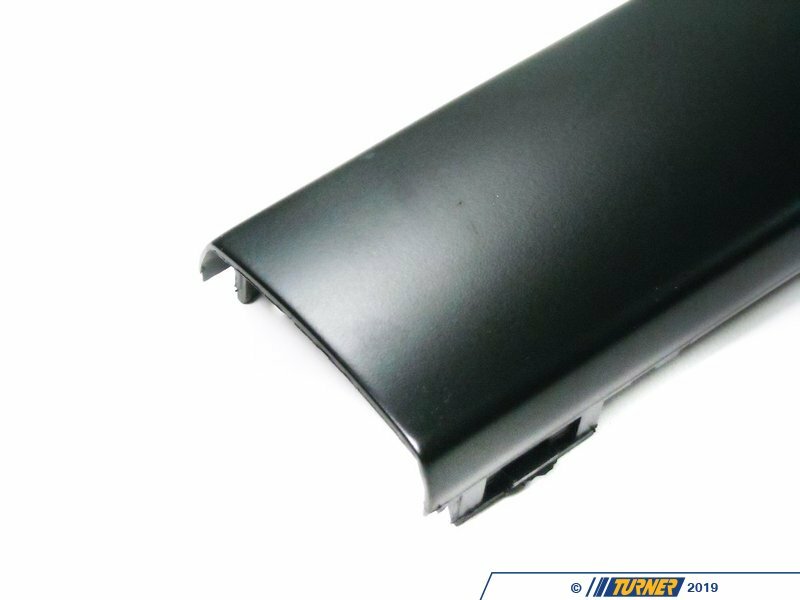 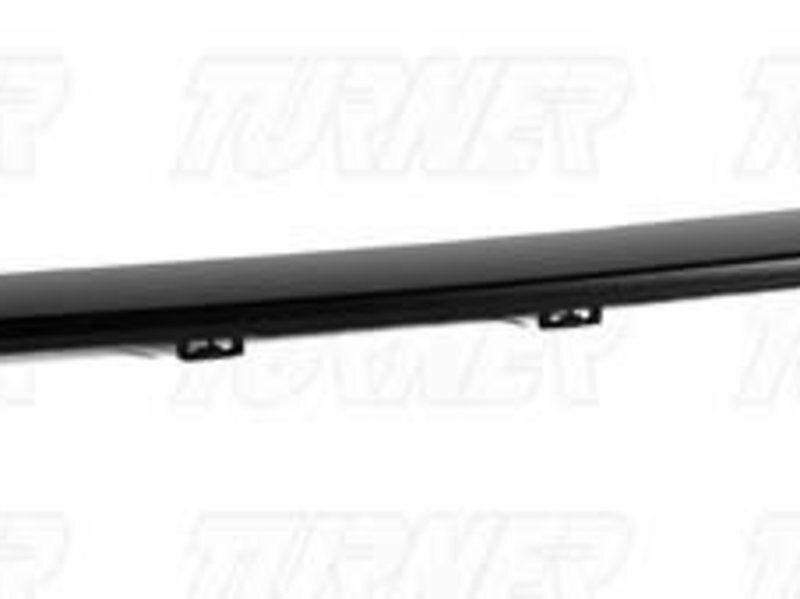 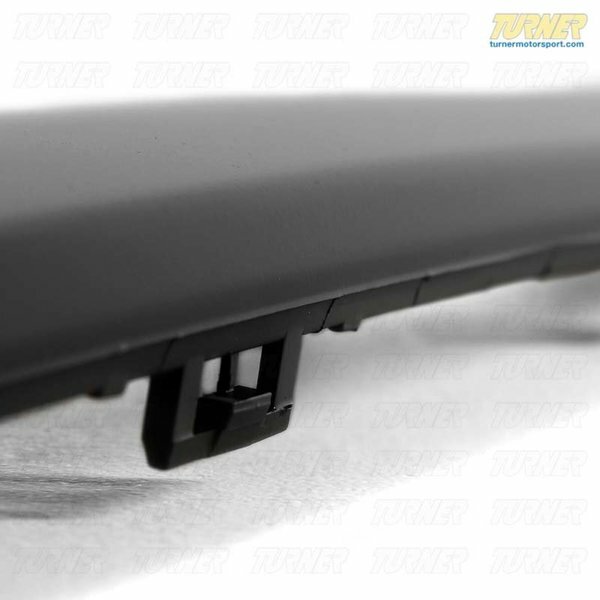 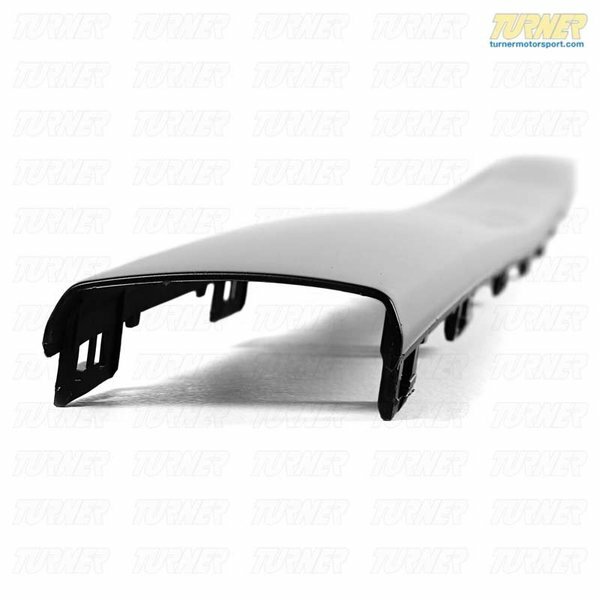 Replace your scratched, dinged or faded bumper trim with this Genuine BMW part. 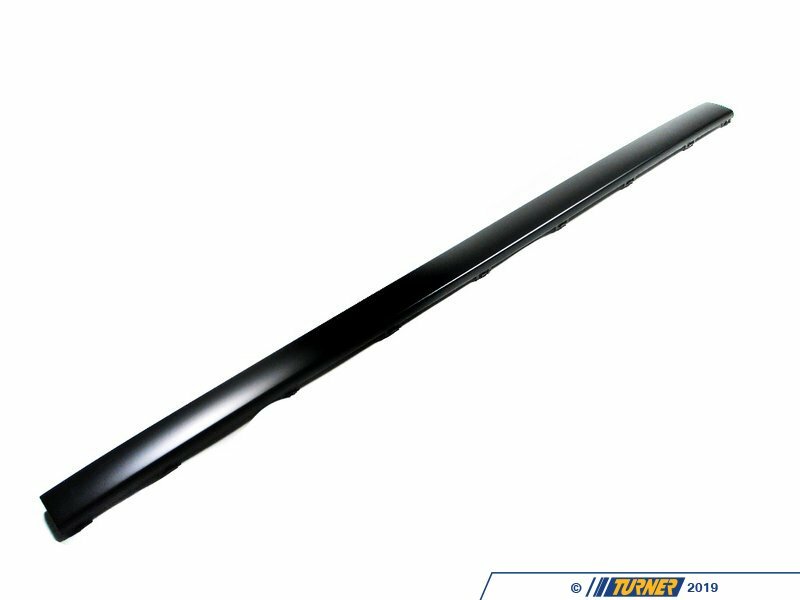 This bumper trim fits the late "painted" bumpers on E30 3 series. This is the rear center trim.